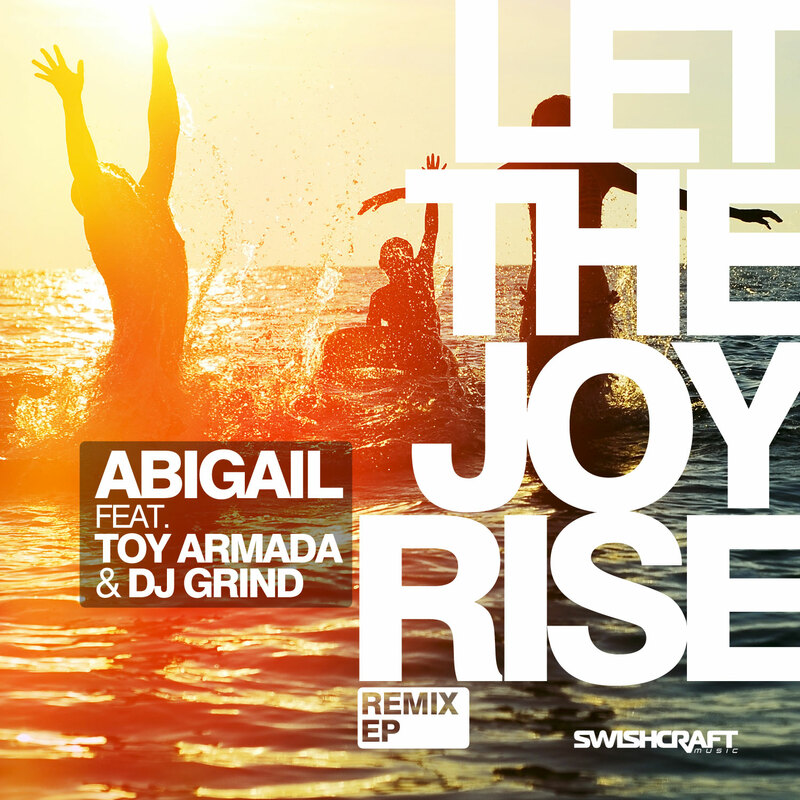 Abigail’s World Wide classic club anthem “Let The Joy Rise” is back with an all-new 2015 re-work, featuring gorgeous new vocals from Abigail and fresh original production by Toy Armada & DJ GRIND. Few names in dance music are as iconic as Abigail’s, whose Billboard #1 dance hits in the late 1990s and early 2000s — and her recognition as “Best Female Vocal Performance” and “Artist of the Year” at Winter Music Conference — made her a staple on dance floors worldwide. Penned by Janice Robinson (of Livin’ Joy fame) and produced originally by Thunderpuss, Abigail’s “Let The Joy Rise” was a global dance hit, captivating club-goers worldwide with its message of joy and liberation. In celebration of the track’s 15th anniversary, Abigail is back with an all-new production of “Let The Joy Rise.” This time, she teams up with Billboard #1 producers Toy Armada (Philippines) and DJ GRIND (USA) for a glittering, uplifting production that includes gorgeous new vocals from Abigail and a euphoric, hands-in-the-air original mix from Toy and GRIND. But it doesn’t stop there. We have a first set of remixes to take the joy to the next level. Thunderpuss co-creator Barry Harris (Canada) re-imagines the track with a midtempo house mix that truly sparkles, while Enriched Records’ Rich B (UK) offers a grooving tech-house banger. Steve Sherwood & Leo Frappier (US) have gone big with their commercial anthem, while Swishcraft’s duo Matt Consola (US) & Division 4 (Australia) deliver a poolside mix with a tropical, summertime house vibe. And, to round out the package, Ibiza regular Luque (Spain) teams up with international circuit sensation Thiago (Brazil) for a big room tribal mix, while acclaimed producer Nick Bertossi (Canada) delivers a late-night tech thumper. There’s good reason that “Let The Joy Rise” is recognized as one of dance music’s most celebrated tracks. Now, with its updated production and soaring new vocals, “Let The Joy Rise” is certain to rise again as one of this summer’s biggest dance anthems!